VICTORIA – An audit of British Columbia Timber Sales (BCTS) and timber sale licensees in the Seaward-tlasta Business Area on the Central Coast of B.C. 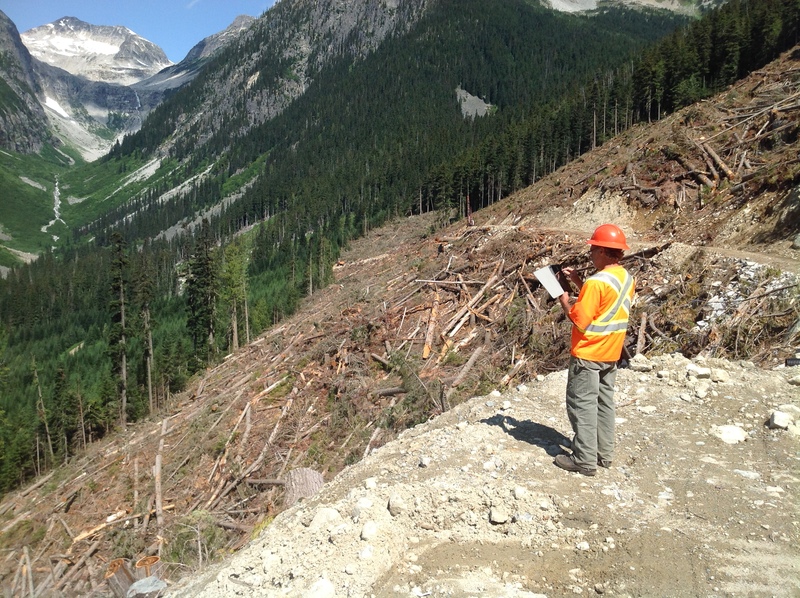 found that planning, silviculture, fire protection, harvesting on 27 cutblocks, and more than 500 kilometres of road were in compliance with legislation, with one exception. BCTS’s operating areas are located throughout the mid-coast of B.C., from Knight Inlet north to Finlayson Channel. The area is also subject to ecosystem-based management under the Great Bear Rainforest agreement between environmental groups and the forest industry, as well as the government- and First Nations-approved Coast Land Use Decision. Fieldwork took place from June 22 to 25, 2009. Since the audit, BCTS has increased road inspections and has nearly completed a report recommending schedules for conducting road maintenance. The board has requested a progress report from BCTS by the end of October 2010.